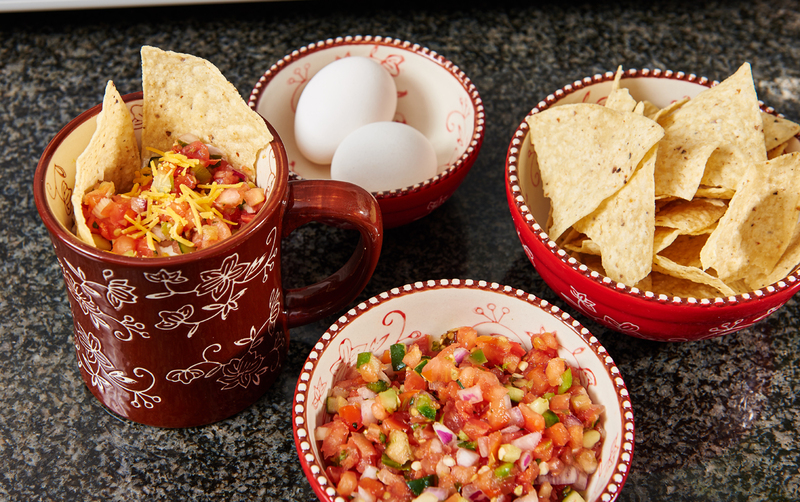 Whether you’re on-the-go, cooking for one, or just don’t feel like firing up the oven when the weather is warm, here are some sweet and savory recipes that are ready to make and eat in a flash! 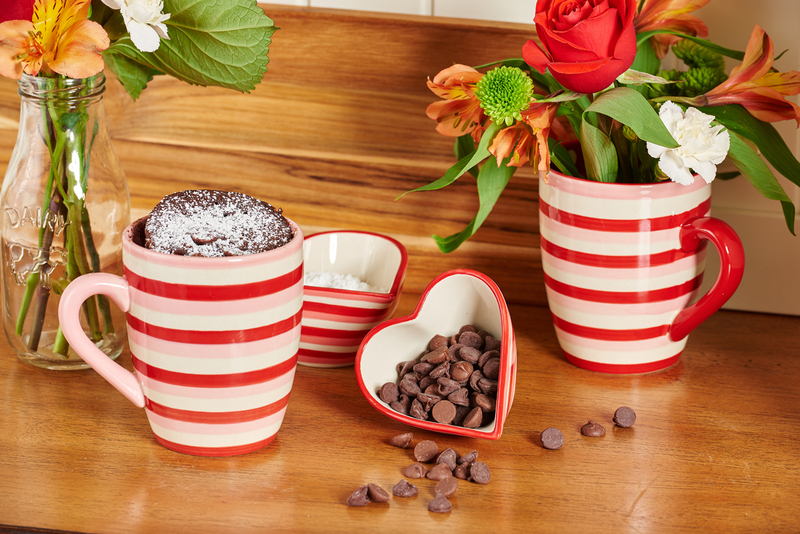 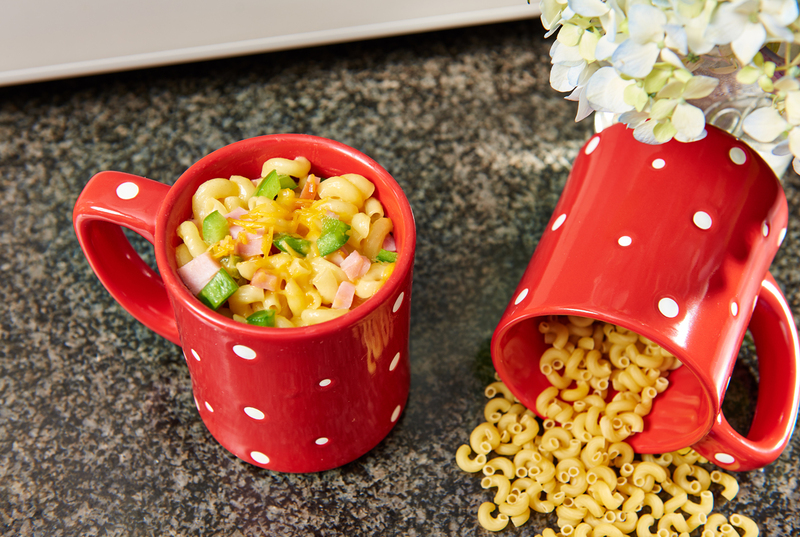 All you need is your favorite temp-tations® mug, a microwave and a few yummy ingredients. 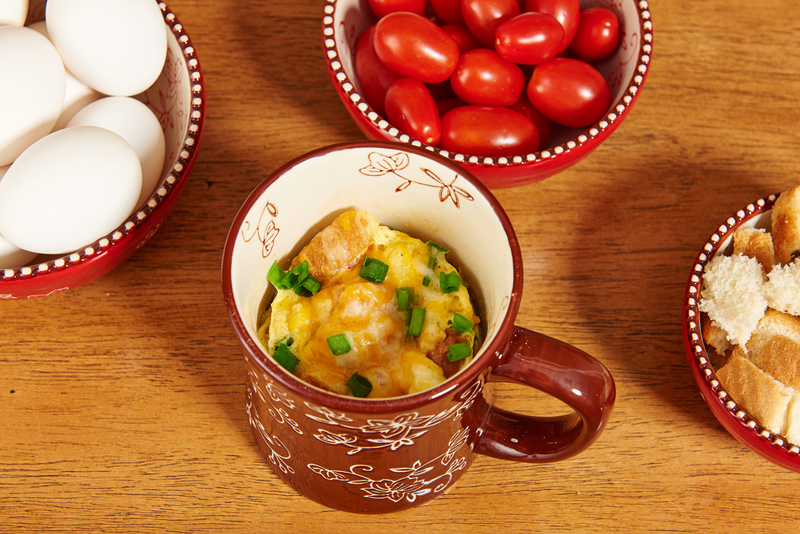 Here are some of my favorite solutions for breakfast, lunch, dinner or dessert in a flash.